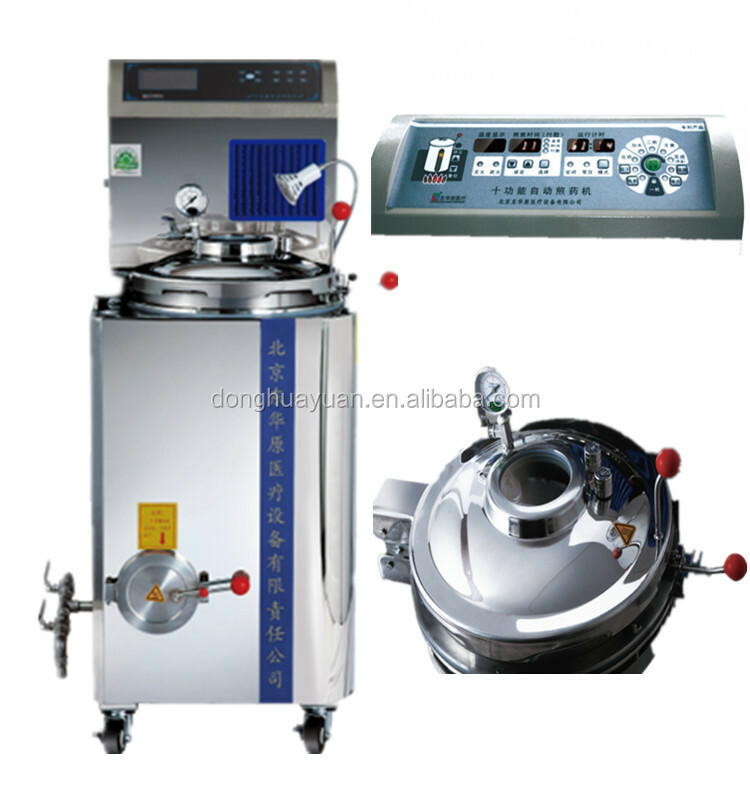 Beijing Donghuayuan Medical Equipment Co.,Ltd is one of the top level China double herb decocting equipments manufacturers and factory with leading company double herb decocting equipments and meidical equipments and health product NO.1 double herb decoction devices with CE, welcome to buy our cheap and famous products. In cartons and wooden cases. 1. Warranty Period: 1 year. And please contact us whenever you have problems. 2. We have viedos of using method. As the drafting unit of industry standard and national standard as well as of international standard for decocting machine, Beijing Donghuayuan is the leading enterprise in the industry of decocting machine in china. Beijing Donghuayuan owns the biggest manufacturing base for decocting machine in China. 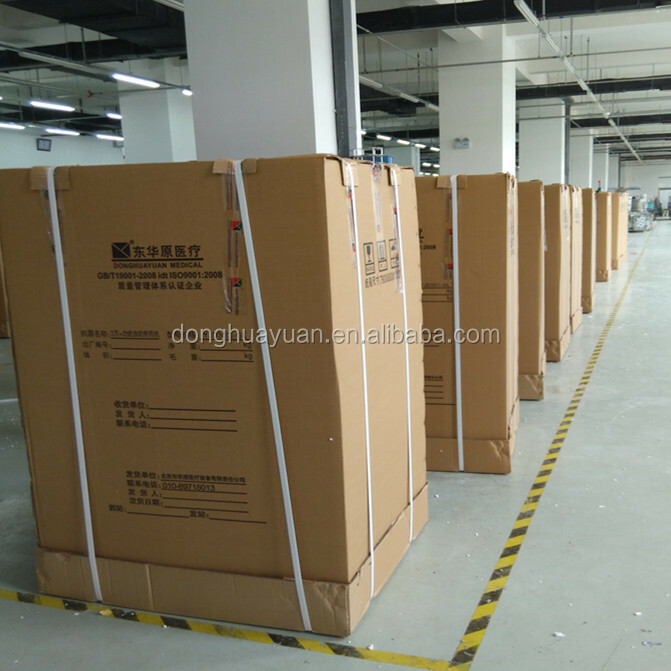 In 2005, Beijing Donghuayuan passed the quality system certification of ISO9001 and ISO 13485. In 2007, our company passed the CE certification and quality certification by TUV in Germany with the product quality, safety and service reaching the European standard. 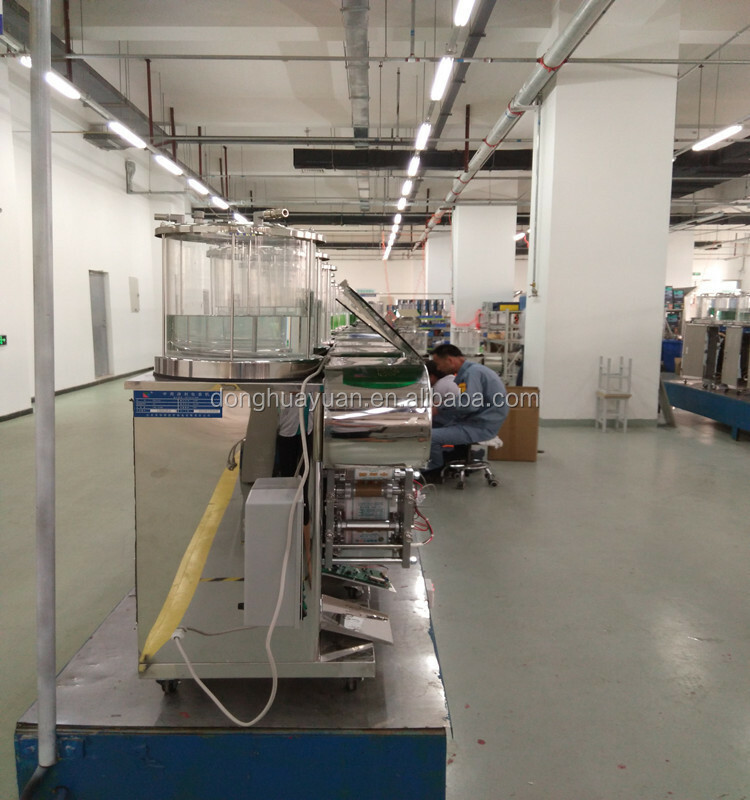 Depending on the advantage of research and development on our own, Beijing Donghuayuan pushed forward the decoction and package apparatus with 9 series and more than 30 models. At the same time, taking advantage of the brand and technology as well as powerful combination with scientific research institutions both at home and abroad, Donghuayuan develops and introduces series of health examination products such as the body composition analyzer, arteriosclerosis detector, full-automatic blood pressure instrument, BMD detector, height-weight instrument, forming the diversified product strategy with the decoction and package plant and health examination device as the subject and other medical device as the complementary.